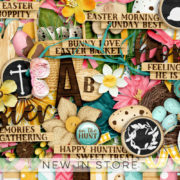 I have a beautiful scoop with WendyP Designs in store this week! 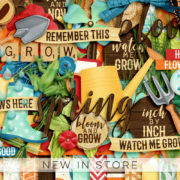 Perfect for documenting your winter memories! 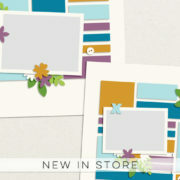 I also have a fun and versatile new template pack in store! Our special Hygge holiday event has started! There are loads of freebies to be found so be sure to check out the forum! 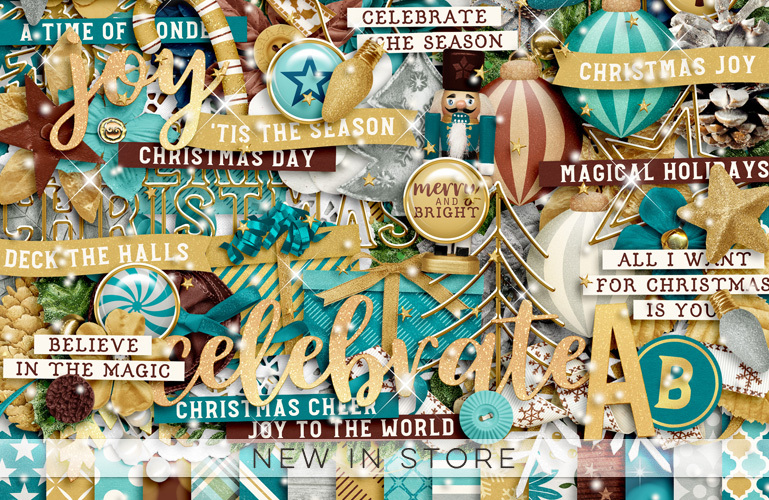 This week I have another beautiful Christmas collection in store! Celebrate the Season is on sale all weekend! And be sure to join us for a festive and fun holiday event with lots of freebies, starting next week! Christmas Season and biggest sale of the year! First of all, I’d like to wish everyone in the US a very happy Thanksgiving! Hope you had a great day filled with love! 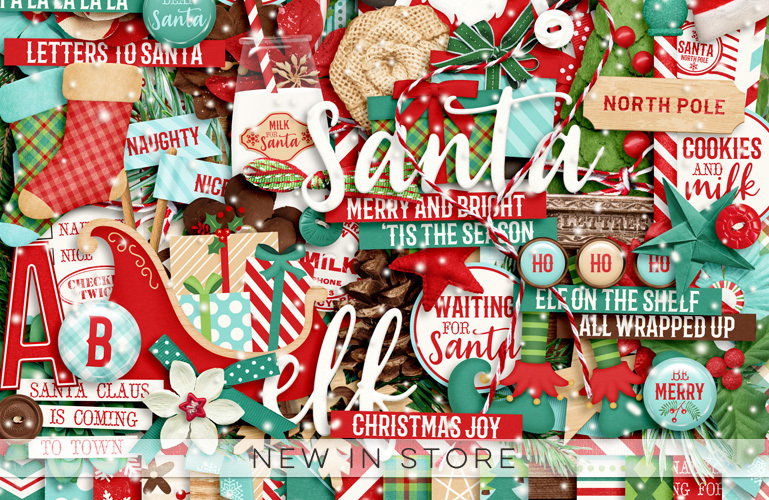 I have been hard at work designing a brand new, massive Christmas collection and you can now pick up the Mega bundle at a whopping 65% off! 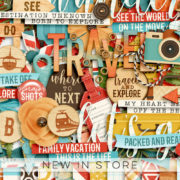 That’s 80+ papers, 270+ elements, 6 alphas and 27 cards for under $12! 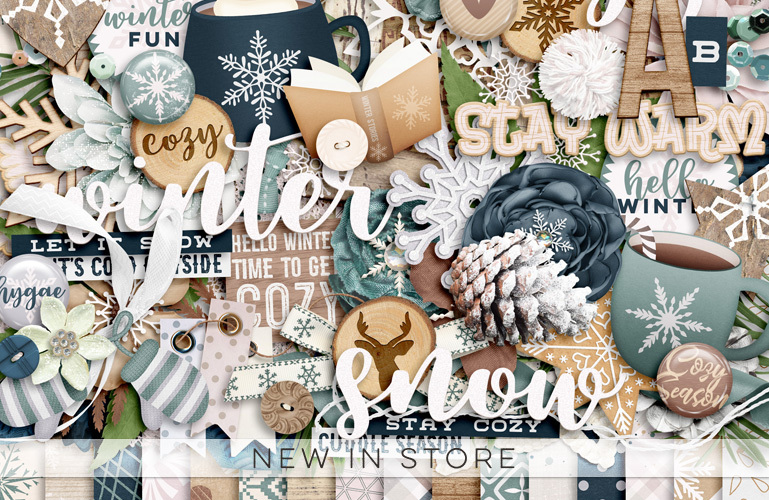 And also be sure to check out the gorgeous Country Christmas bundle I released a few weeks back, it’s currently almost 60% off! I also have a new template that’s perfect for documenting 25 days of Christmas! 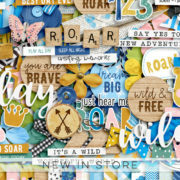 We have some special deals and FWP offers as well! Let the holiday season begin! I have a new collab in store this week! 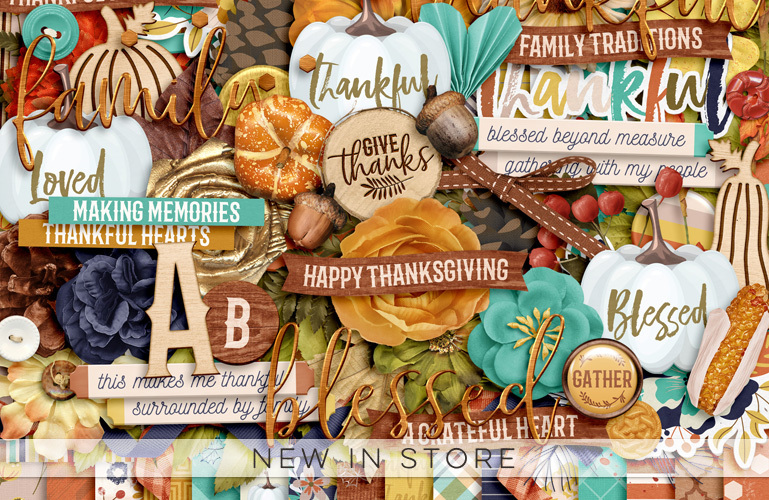 I teamed up with Kelly Bangs Creative and together we created a beautiful Thanksgiving collection called So Thankful!